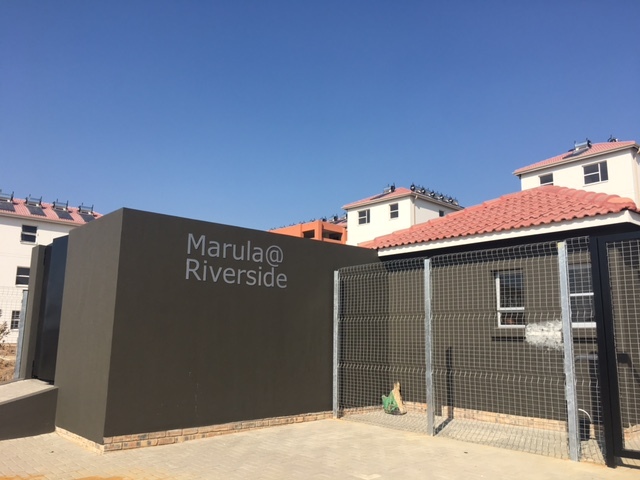 Riverside View is ideally located just off the R511 (William Nicol Drive in Fourways)and next to Steyn City. 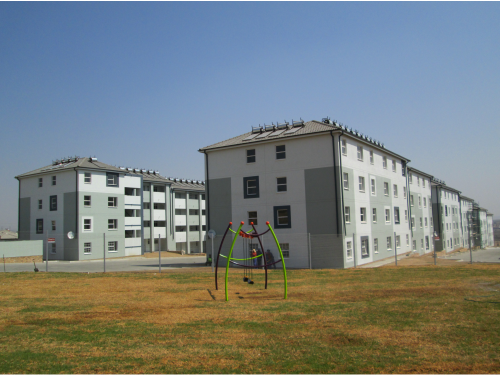 The integrated development will consist of 11 406 total residential properties. Offers a safe and secure lifestyle and is close to all required amenities. 3 Filling stations are just 3.2 km away. Diepsloot Mall is located in Plum Street only 1.7 km away. The Valley Shopping Centre and The Fern Shopping Centre are located within 3.88 km. 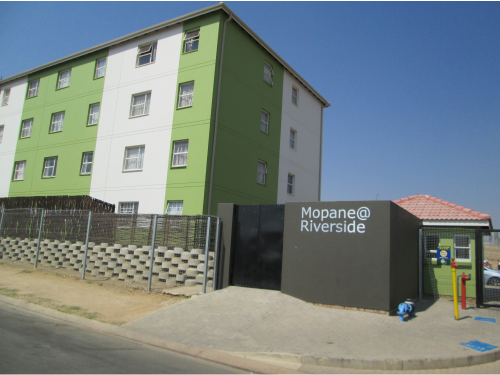 Rental units have been newly built in Riverside View within a secure complex. If you pay late we will charge a penalty of 2% per month from the date of late payment.